it’s already sold out on the weird forest site. you can still order it here from mimaroglu music sales in the states & here from boomkat in the uk. 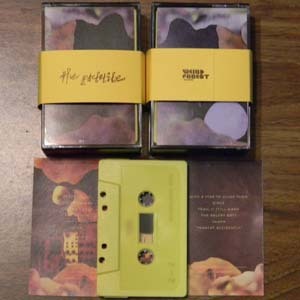 update: i believe the cassette is sold out at weird forest & boomkat, so if you would like to order one in europe, hit me up using the contact form here to order directly from my stash, or support a fine record store by ordering one from the good folks at a-musik in cologne. This entry was posted in news, records, solo. Bookmark the permalink.